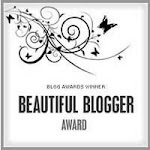 Visit and Blog With LilacsNDreams on Saturday Morning. 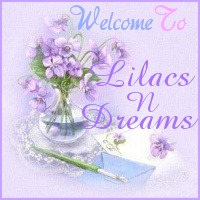 Welcome to LilacsNDreams everyone, and glad to have you dropping by. Small note letting everyone know that I have done my 3 postings for next week. They are prescheduled, and will publish as scheduled by Me. 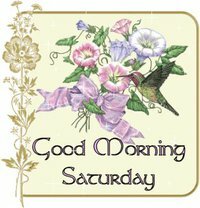 Won't keep you all here long, but wanted to wish you all a swell weekend with all you do! Enjoy it, have fun, and be safe everyone. 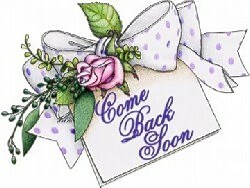 Thanks for dropping by LilacsNDreams, and see you again on Monday. Take care, and see you again soon.